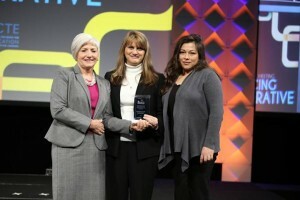 Dean Debbie Mercer and Amanda Morales are presented with a prestigious diversity award from AACTE. The College of Education received a national award for global teacher education based on its nearly four decades of inclusion and commitment to diversity. The college was presented with the American Association of Colleges for Teacher Education – Best Practice Award in Support of Global and International Teacher Education at the association’s 67th Annual Meeting in Atlanta Feb. 27. Debbie Mercer, dean; Amanda Morales, assistant professor and diversity coordinator; and Tonnie Martinez, assistant professor; accepted the award. Morales drafted the five-page application with support from Kevin Murry, associate professor, detailing the college’s many initiatives, which center on the concept that diversity is a collective responsibility that is woven into every aspect of the college’s teacher education program. Open House is always a special event at K-State; however, it will be special for two reasons this year as the College of Education is also celebrating its 50th anniversary. The university’s theme is “Unfold Your Future” and the college’s Education Council added an international spin, “Unfold Your Future Around the Globe.” Open House is scheduled for Saturday, April 11 from 9 a.m. to 3 p.m.
Trina Harlow, Open House coordinator, said the front of Bluemont Hall will be jam packed with fun and activities. There will be live music, a train and bounce house, a wishing tree, dry erase comment boards, balloon animals, and popcorn and drinks. At 11 a.m. and 2 p.m., Debbie Mercer, dean of the college, will make brief comments about the college’s 50th anniversary. Rooms throughout Bluemont Hall will each represent a continent and offer corresponding activities. 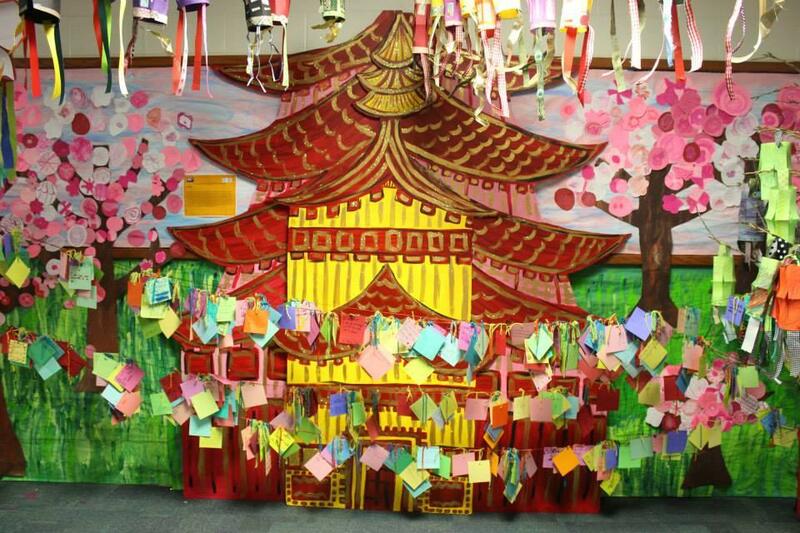 For example, visitors to “Asia” (room 118), will appreciate the Pagoda, origami tables, a photo area and more. 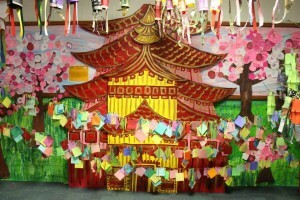 “Africa” (room 121) will be all about experimenting with colors – dying and mixing. The College of Education celebrates its 50th anniversary of training future teachers, counselors, advisors and military leaders in 2015. The university has a long and proud history of training future teachers, as two members of Bluemont College’s first graduating class went on to be educators. The department of education was housed in the College of Arts and Sciences until 1965 and moved into its new home in Bluemont Hall in 1981. Debbie Mercer, dean of the college, explained there will be a yearlong celebration that kicks off at Open House and concludes with the 2016 Open House. 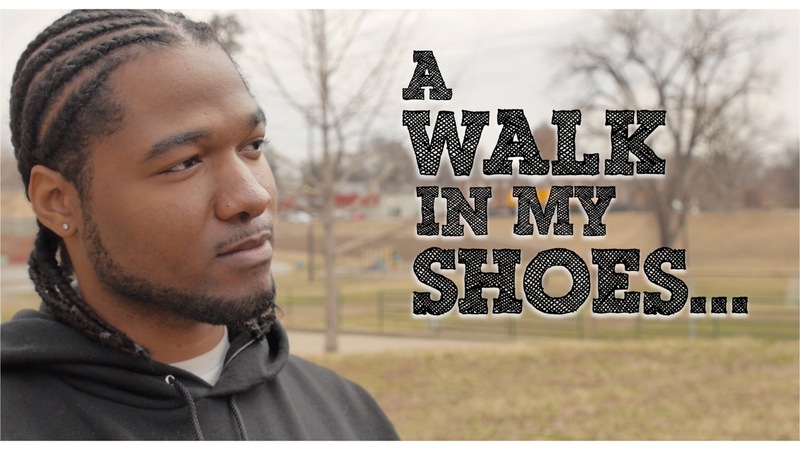 An acclaimed documentary produced by the College of Education is now for sale on the website of NACADA: The Global Community for Academic Advising. 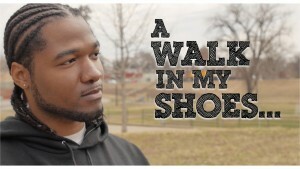 “A Walk in My Shoes: First-Generation College Students” is available on the NACADA store for $40. This powerful resource, which tells the stories of five current students and three successful alumni, is rich with examples concerning finances, family issues, perceptions, learning disabilities, language barriers and more. Proceeds will support a scholarship for academic advising in the College of Education. The gripping stories are ideal to share with middle and high school students, parents and anyone else interested in attending college. The world’s leading association for academic advising in higher education is celebrating an important milestone this year. NACADA: The Global Community for Academic Advising is celebrating its 25th anniversary of being headquartered at K-State. The association formalized its relationship with the university in 1990 when it established its executive office here. The College of Education is the association’s host institution. NACADA made history in 2014 when it was the first organization to hold a conference on academic advising in the Middle East. It is a 501 (c) 3 non-profit and boasts 12,295 members around the world who are professional advisors, counselors, faculty, and administrators working to enhance the professional development of students.